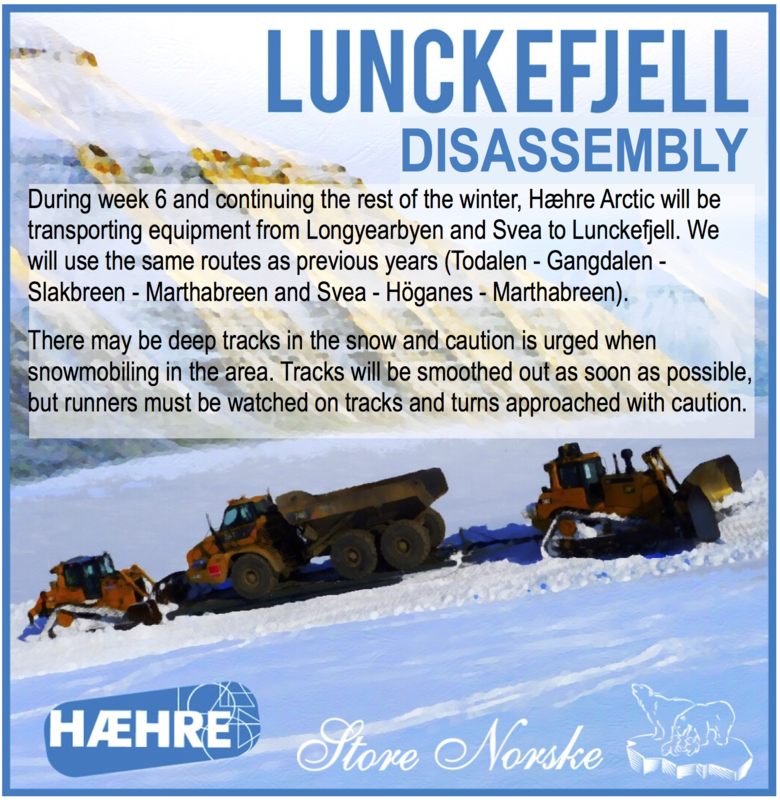 Update (10:30 p.m.): Emergency officials apologized and several Longyearbyen residents expressed skepticism about local avalanche-warning system at a public meeting Tuesday night at Kulturhuset. Details have been added to the main article below. Update (6:52 p.m.): Residents of most evacuated homes will be allowed into them to retrieve critical belongings. This does not apply to those in the top row of buildings on Vei 226 and Vei 222. Those interested need to meet police officials from the governor’s office, who are overseeing the entries, at 9 p.m. at Kulturhuset. 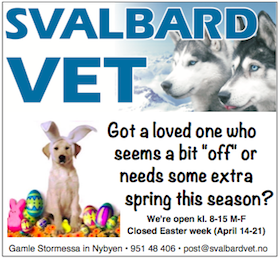 Update (6:30 p.m.): Svalbardbutikken open until 10 p.m. tonight. For those still needing housing, the evacuation center at Kuturhuset will close at 10 p.m. Those needing emergency help overnight can call 9890 5338. 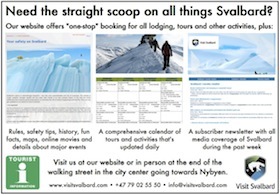 Update (5:55 p.m.): Public meeting (in Norwegian) at 8 p.m. tonight at Kulturhuset to discuss the avalanche. 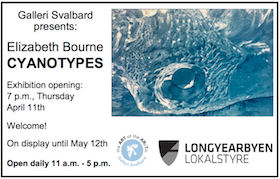 Officials representing The Governor of Svalbard, the city, Svalbard Church, the Longyearbyen Red Cross and NVE will provide updates. The meeting is open to the media, but there will be time allocated for residents to ask questions without reporters present. The meeting is expected to last about one hour. 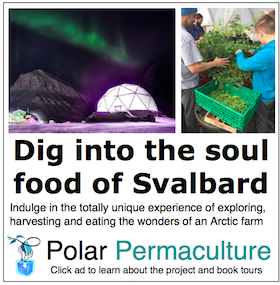 Update (5:30 p.m.): City officials say it is still unknown whether Svalbardhallen will be made available as an overnight shelter for evacuees unable to find housing. The city is urging people to find their own housing, but those without should notify the evacuation center at Kulturhuset (tel. 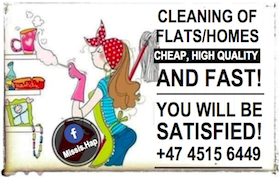 9890 5338). Also, icepeople.net has been down most of the day due to crashes related to heavy traffic. I am posting updates of this article on my Facebook page in case of another crash. 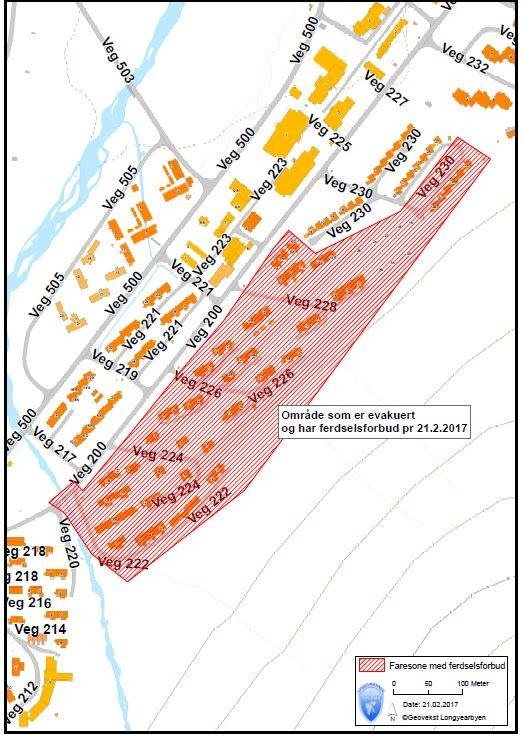 A map shows the area of Longyearbyen evacuated by officials on Tuesday. A reminder was issued during the afternoon that residents cannot enter the homes to collect belongings. 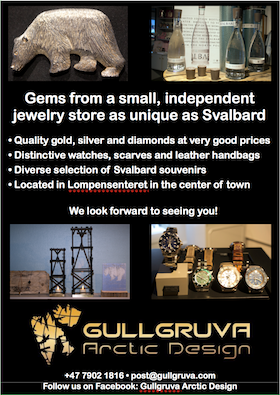 Map by The Governor of Svalbard. 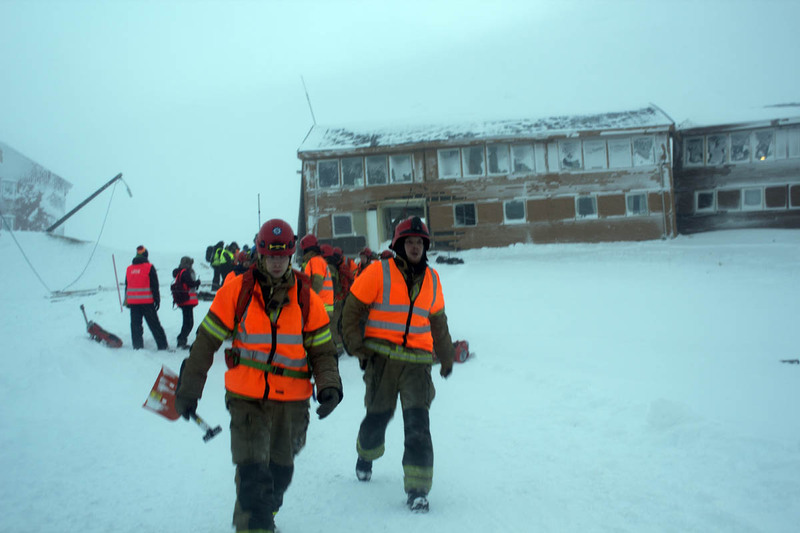 Update (3:30 p.m.): Updated with comments from Longyearbyen Mayor Arild Olsen about why residences in at-risk areas were not evacuated before the avalanche hit. 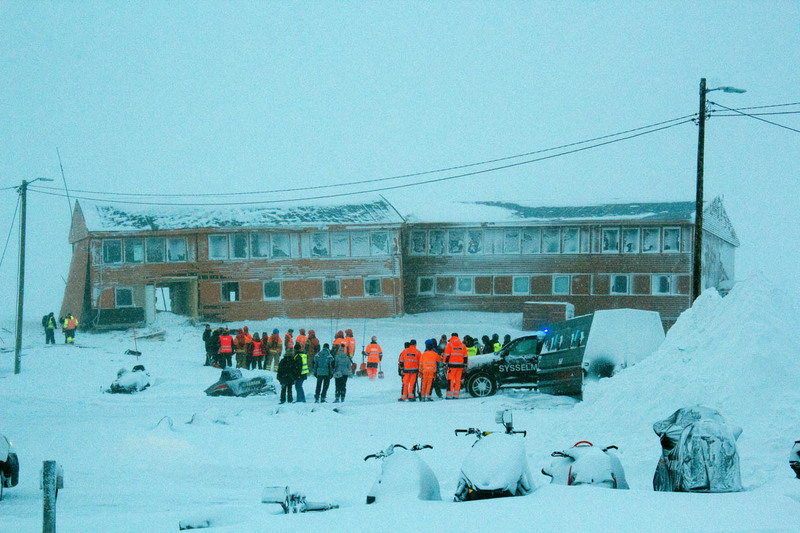 Update: (2:15 p.m.): Svalbardhallen may be used for evacuees unable to find temporary housing. The recreational hall will close at 9 p.m. in case officials need to prepare it for overnight use. 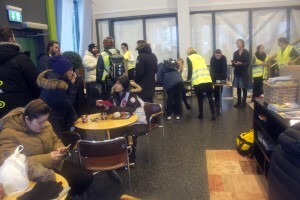 Update: (2:05 p.m.): A free hot meal will be available to residents evacuated from their homes at 4 p.m. at Kulturhuset. Original story is updated with comments from residents in the area where the avalanche occurred. Update (1:25 p.m.): The governor has ordered evacuations of Vei 226, 31, 33, 35 and 37, and Vei 222, 5-17. All roads from Vei 200 to 230 are closed, as is the Perleporten, footbridge. The city is urging residents who have found temporary housing to register electronically instead of in person at Kulturhuset. Also, icepeople.net crashed shortly after the first report of the avalanche was posted due to heavy traffic. It’s possible this may be a problem throughout the day. Be patient and keep checking for updates. Original story: An avalanche destroyed two apartment buildings on Vei 228 Tuesday morning, prompting officials to hastily force 226 people to evacuate 92 nearby residences. There were no immediate reports of anybody being caught in the snowslide. An avalanche that hit two apartment buildings on Vei 228 Tuesday morning also knocked vehicles, snowmobiles, dumpsters and other large objects into buildings. Photo by Mark Sabbatini / Icepeople. Stephan Linden, a resident of a building next to those hit, said he was sleeping when the avalanche struck shortly before noon. He said a neighbor woke him up and the sight when he went outside was shocking. 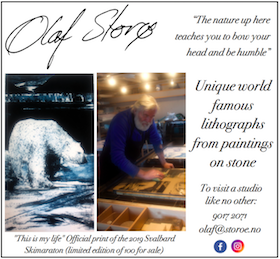 Megan Kovacs, a resident of an apartment just below those hit, said she was talking to a Svalbardposten reporter about an unrelated subject when he was alerted to the accident. She said that while her home was spared, the situation is still problematic. “There’s been cars and snowmobiles pushed up against the building, so we don’t know if we can get in,” she said. Some emergency workers and others responding to the avalanche scene move down the hill after officials failed to locate anyone trapped by the snowslide. Photo by Mark Sabbatini / Icepeople. Some occupants of the damaged buildings escaped by jumping out of windows. 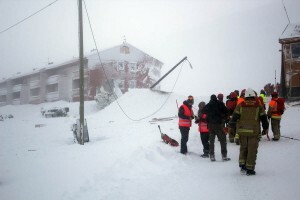 Nils Lorentsen, a resident of one of the two buildings, told Svalbardposten he and his partner Ingeborg Snekvik were in a hallway preparing to leave when the avalanche hit. They heard cries when Snekvik shouted into the neighboring apartment. The kids were placed in a vehicle and covered with blankets and the grandmother eventually was reunited with them. 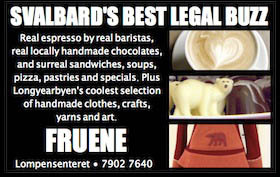 Evacuees gather in the Rabalder Cafe & Bakery at Kulturhuset on Tuesday. Photo by Mark Sabbatini / Icepeople. Scores of people with shovels responded within minutes, but most were asked to move from the immediate area for safety reasons shortly before noon. Marie Brekkhus, who said she has avalanche rescue experience, said those in charge at the scene said additional help wasn’t needed. “They were just probing to make sure,” she said. The avalanche occurred on the street next to where 11 homes were destroyed and two people killed in an avalanche on Dec. 19, 2015. 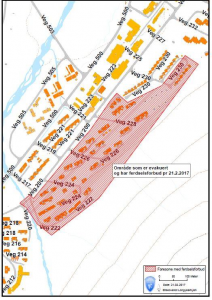 A report released by The Norwegian Water Resources and Energy Directorate (NVE) late last year declared more than 150 residences in Longyearbyen to be in “red zone,” including many of those evacuated Tuesday, in areas that could be hit by a 100-year storm. 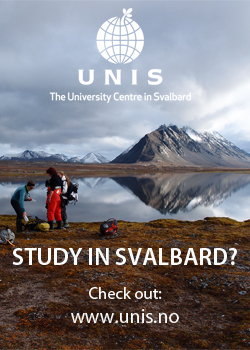 A Level Four avalanche risk was declared for Svalbard early on Tuesday due to heavy snow and high winds during the past day but, while officials urged people not to travel in at-risk areas, city officials said there appeared to be no danger to buildings. Longyearbyen Mayor Arild Olsen said the decision not to evacuate buildings in the area was based on an assessment of the snowpack Monday night and on Tuesday by NVE experts. The conclusion was there was an insufficient amount of snow to reach buildings. Olsen said the same evaluation procedures were used as during several other major storms that resulted in three evacuations in at-risk areas since the 2015 avalanche due to risk of snowslides and landslides. “Obviously we need to sit down and talk with the governor and NVE, and figure out what we did wrong and what we can do about it,” he said. Emergency officials apologized and several Longyearbyen residents expressed skepticism about local avalanche-warning system at a public meeting Tuesday night at Kulturhuset. “Unfortunately there will always be a residual risk that we do not have 100 percent control over,” said NVE Acting Regional Director Knut Aune Hoseth. “Confidence in the avalanche warning system, which we have been told for over a year to rely on, was killed with a sword stroke today,” said Tommy Anderssen. 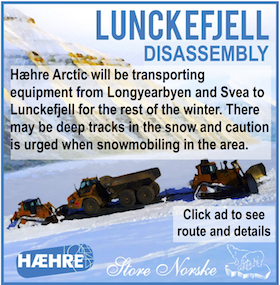 NVE, in a statement posted at its website, noted the agency had a geologist and area security expert in Longyearbyen before the avalanche occurred.